When I stare at the screen not knowing where to start, I know it was a good one. 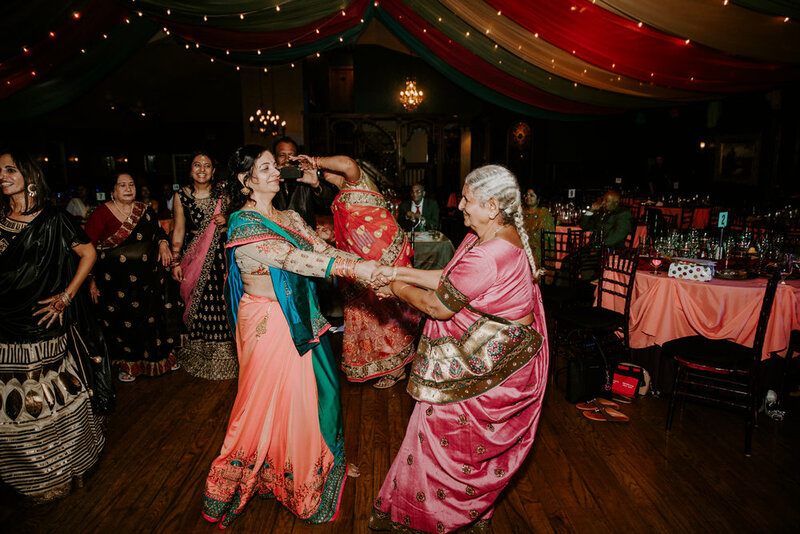 Anthony + Komal's Colorful Indian Wedding at Lionsgate Event Center in Lafayette, Colorado was one for the books. Going into this wedding, if I'm honest with myself and with you all reading this, I was flipping nervous. 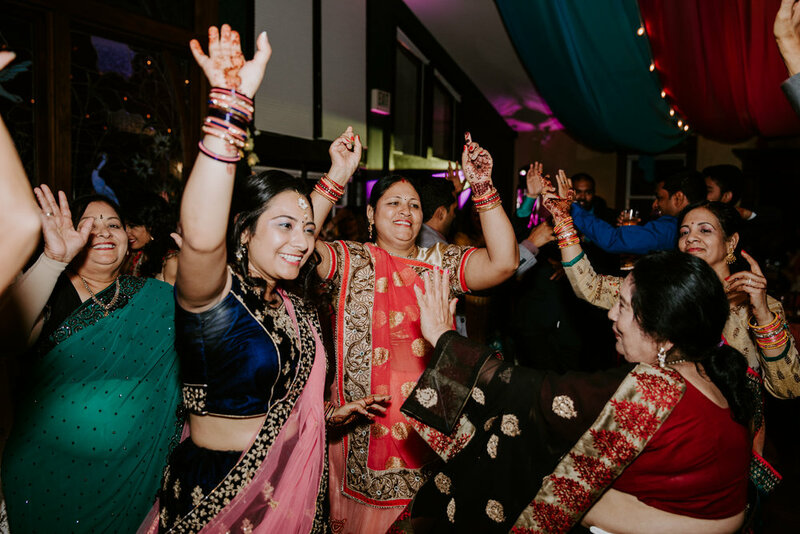 I had never photographed an Indian Wedding, and while I'm absolutely-without-a-doubt an all inclusive photographer, I just wasn't familiar with all the moments that I NEEDED TO CAPTURE. So days + weeks before their wedding, I did research, as any good documentarian would. 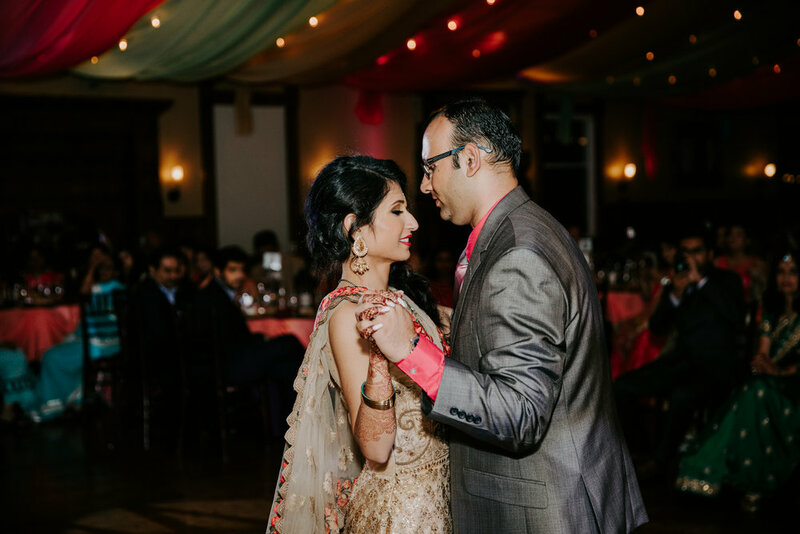 I looked into what parts of the day are important, and asked the couple what parts of the day mean the most to them. I hope, with all of my heart, that I captured the day as they wish. 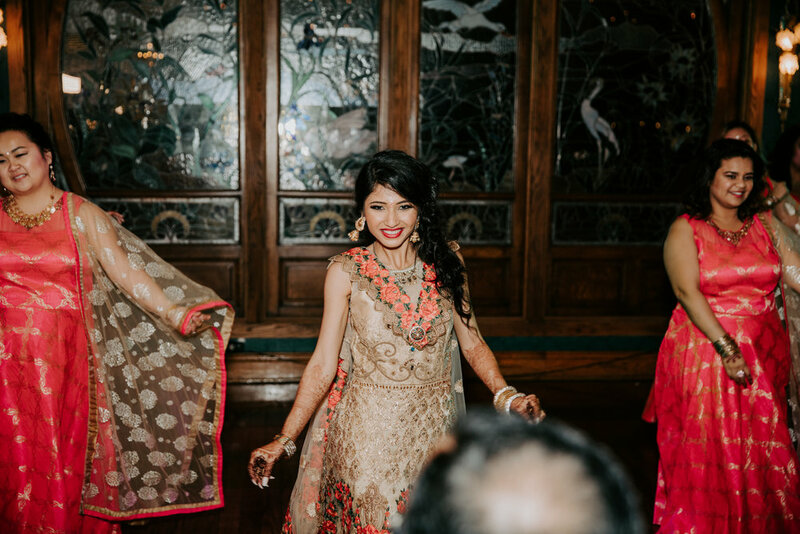 And now I want to photograph all the cultural weddings. ALL OF THEM. When I'm not in my comfort zone, creativity can flare up, and I'm faced with new traditions and new items to be photographed in new ways. I was happy as a clam (where did that phrase even come from?!). 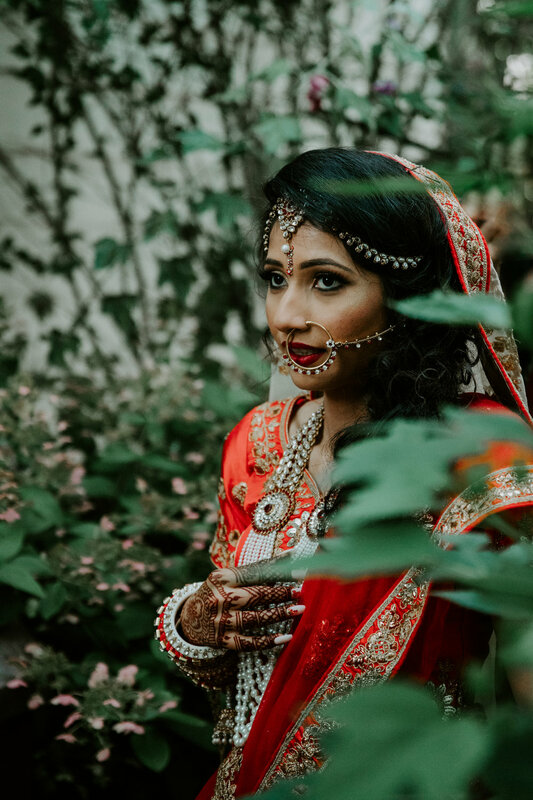 Komal + Anthony, along with their family and friends: Thank you for welcoming me into your culture, into your traditions and into your wedding day. I will never forget how you made me feel so a part of the day. So welcomed. I want to be friends with you all, so whether that means you hop on another 24 hour flight back to Denver, or I make my way to you in India - I want to follow your lives. For those who live in Denver - we're meeting up soon. Like seriously, you're all super rad. 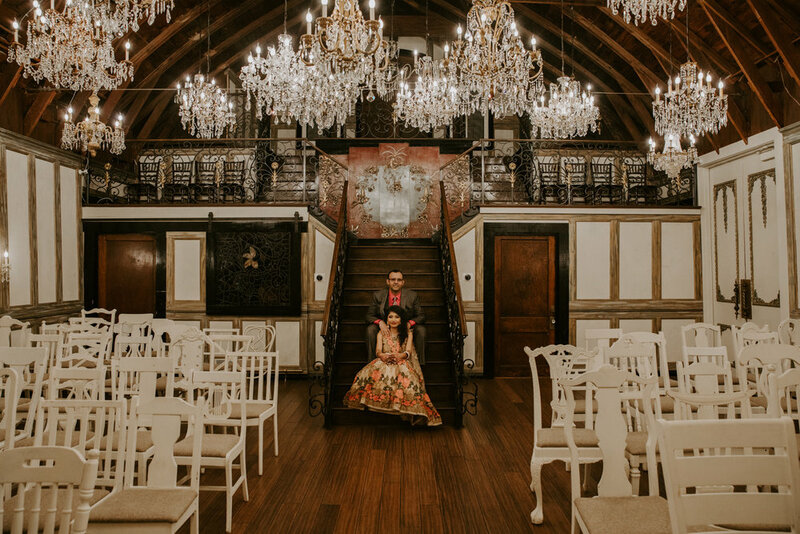 I could go on and on about the events of the day (The Baraat, the Dancing, the Rice + Rose Petals Throwing) but in my mind the photographs speak highly of the happenings and emotions. The only thing I will say, is that they all danced circles around me and I loved every second of it. So please, if you do nothing else today, scroll through this tiny little snippet of their day. Ps. I CAN'T WAIT TO SEE THEIR VIDEO FROM ALL DIGITAL STUDIOS. I get chills just thinking about the footage Brandon caught. 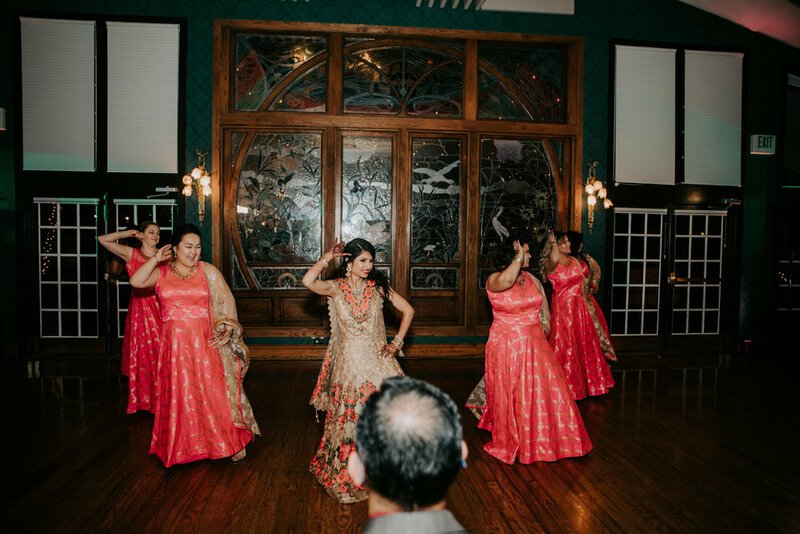 Highlights: The colors!, the amazing dancing incorporated into every part of the wedding - especially during Anthony's Baraat, getting to see a horse, the feeling of the unknown, the love between Anthony + Komal showcased in all their guests speeches, Komal's sweet smile and gorgeous outfits (yes! Multiple outfits! ), The Fire Free Sparkler Send off (no fried hair - Thanks Scott! ), working with Ashley at Lionsgate, the buffet of the best wedding food I have ever tasted in my entire life. Can I have more?!?!?!?! ?